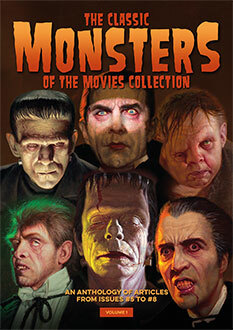 LOW SHIPPING RATES FOR ORDERS OF THE UNIVERSAL DRACULA MOVIES 1931-1948 TO THE UNITED STATES, UK, CANADA AND EUROPE! Bela Lugosi’s portrayal of Dracula in Universal’s 1931 horror movie of the same name became the immortal cinematic image of the vampire. The combination of eerie charisma and brooding evil has chilled the blood of countless movie fans, creating a compelling classic monster that shaped our nightmares. Although Dracula did not appear with the frequency of his stablemate the Frankenstein Monster, the original movie’s legacy would prove to be an interesting one. 1936 saw Gloria Holden as Countess Marya Zaleska, battling with her legacy in Dracula’s Daughter, while 1943’s Son of Dracula handed the mantle to Lon Chaney Jr for a brutal tale of immortality and deception. As the monster rallies of the mid-1940s brought Universal’s fiends together, it was John Carradine’s turn to threaten the good folks of mittelEurope, with things coming full circle as Lugosi reprised the role just once on film for a 1948 face-off with Bud Abbott and Lou Costello. 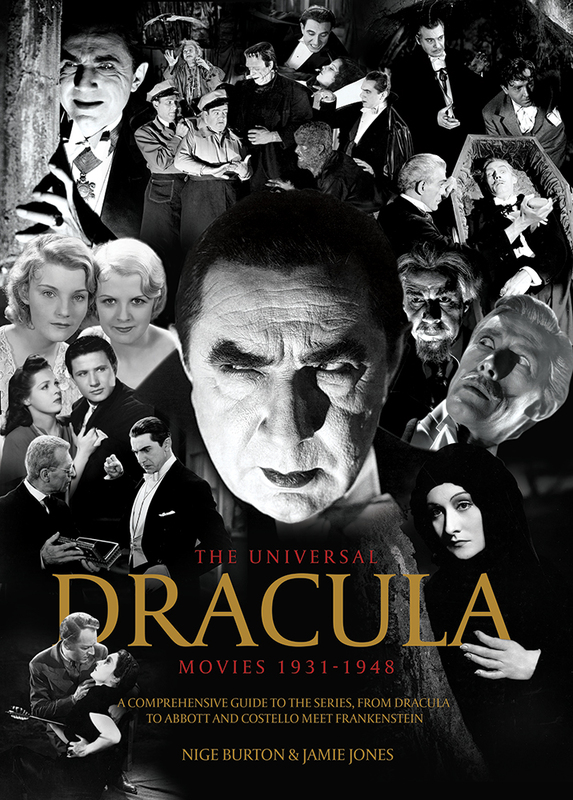 Classic Monsters are delighted to present The Universal Dracula Movies 1931-1948, a lavish full colour publication exploring the development of the franchise through each successive instalment. Packed with information on the movies themselves, as well as the people who brought them to the screen, this 68-page Dracula movie franchise guide is rich in rare stills, posters and lobby cards. The guide covers the entire series, with a chapter for each movie: Dracula (1931); Dracula (1931, Spanish version); Dracula’s Daughter (1936); Son of Dracula (1943), House of Frankenstein (1944), House of Dracula (1945) and Abbott and Costello Meet Frankenstein (1948). Please note, for collectors of our publications, the chapters that feature the same films as The Universal Frankenstein Movies franchise guide contain different information and, where possible, stills and posters.